Refer a Friend and get a Coupon! Refer a friend to diVINE SPA and get some valuable coupons for both of you. 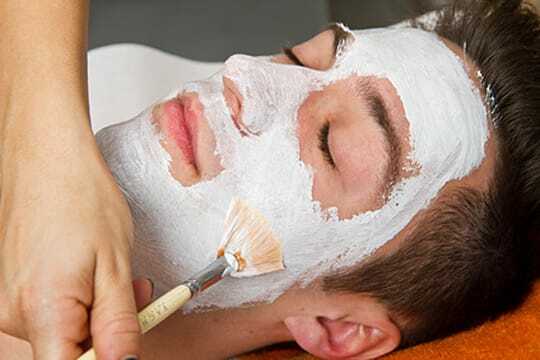 If you would like to schedule your appointment within the next hour or do not see your desired time available, please call diVINE SPA @ (239) 244-1434 for availability. 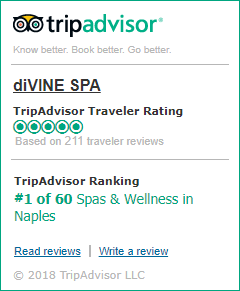 Please remember that your booking IS NOT FINAL until it is confirmed by diVINE SPA. Once you submit your request you will receive a booking email confirmation or phone call (on the same day) before your booking date and time is finalized. Want a discount? Become a member by purchasing diVINE CLUB Membership (6 Months), diVINE CLUB SPA Membership (12 Months), diVINE CLUB SPA Membership (12 Months Pre-paid) or diVINE CLUB SPA Membership (6 Months Pre-paid), or log in if you are a member. © 2019 diVINE SPA ALL RIGHTS RESERVED.